Now more than ever it is easier to get your kids involved in the great sport of tennis. 10 & Under Tennis provides fun activities for kids of all ages and abilities. With equipment perfect for children ages 3 to 10, 10 and Under Tennis is now the place for your child! 10 and Under Tennis was designed with the child in mind. 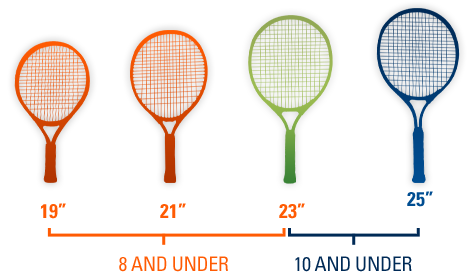 We use smaller racquets and slower balls that allow children to get acclimated to the sport in a fun environment. We host family oriented tennis festivals and friend-focused tennis teams (Jr. Team Tennis) throughout USTA Southern, all of which are fun for the entire family. Want to make a court in the middle of your driveway? Want to invite friends to be on your team after school? 10 and Under Tennis has it all for you. So come sign up and start having fun today! Ready to get your child on the court? Find a USTA Play Day near you. Teaches kids self-confidence and self-assurance. Provides smaller courts for young children. Uses modified scoring to keep kids active and having fun. Helps kids make new friends. Leads to better academic focus. Starts playing a lifelong sport. Allows for families to engage with children. Eases beginners into tennis regardless of level. Gives you chances to receive great prizes. And … provides a way for kids and parents to have FUN!!! 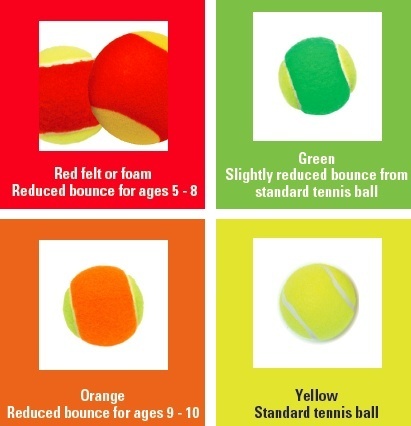 We can help kids to play tennis. Click here for a FREE 1-year USTA 10 and Under Junior Membership. Until Dec. 31, 2014, kids 10 and Under, new to the USTA, can receive a FREE 1-year Junior Membership -- a $20 value! Or, e-mail USTA Southern’s 10 and Under Tennis Coordinator David Hopkins with questions.